Today’s BB is very special and dear to my heart y’all. “Why girl? Why is this one so special?” you may ask. 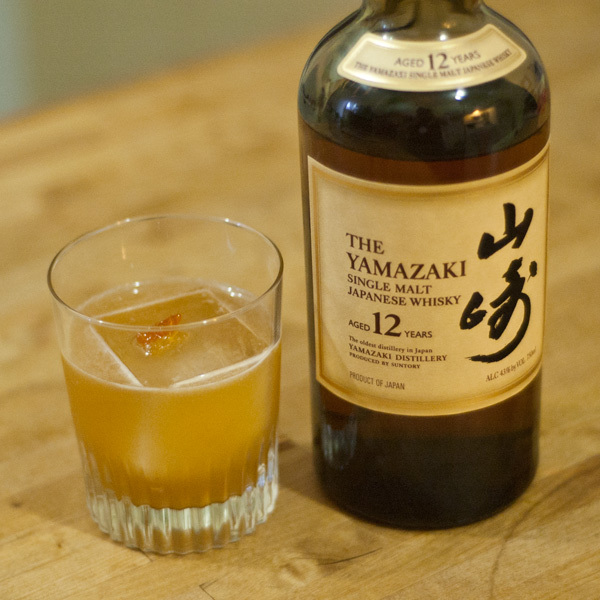 Well, it’s the first time I’ve ever made a cocktail with Yamazaki 12 Year and THAT is a huuuuuuge deal. I always drink Yamazaki 12 neat or on a single rock. I always drink it with a heavy amount of ceremony. I always drink it with my girlfriend. For me to break these traditions and use it in (of all things) a Brunch Cocktail caused me quite a panic! I was literally panicked! “Ok, girl, okokokok, calm down.” Phew, ok, I’ve calmed down. 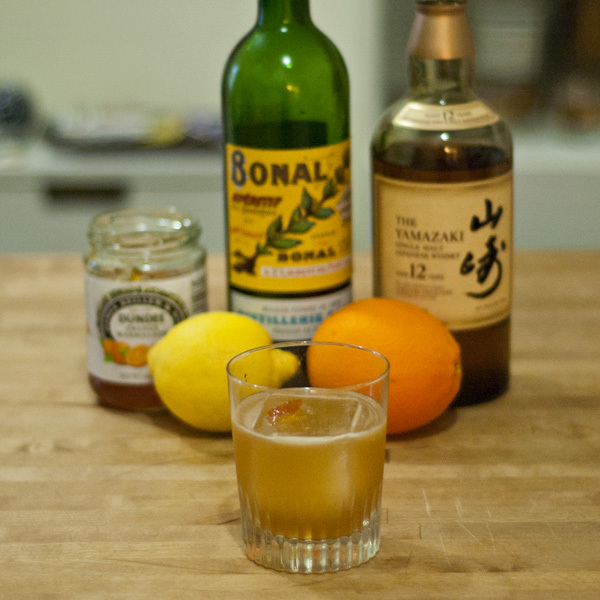 You see, I bought some Dundee Orange Marmalade and have been formulating a drink with it for quite some time but nothing was quite speaking to me until I looked over at my fancy glassware cabinet and the Yamazaki 12 Year was just STARING BACK AT ME. So I said, “Ok Yamazaki 12, I’ll give you a try.” Obviously it was incredible. I actually can’t really talk about how incredible it was cause some of you would probably stop reading! Hello Marmalade, you delicious blob of pith. Pithy. 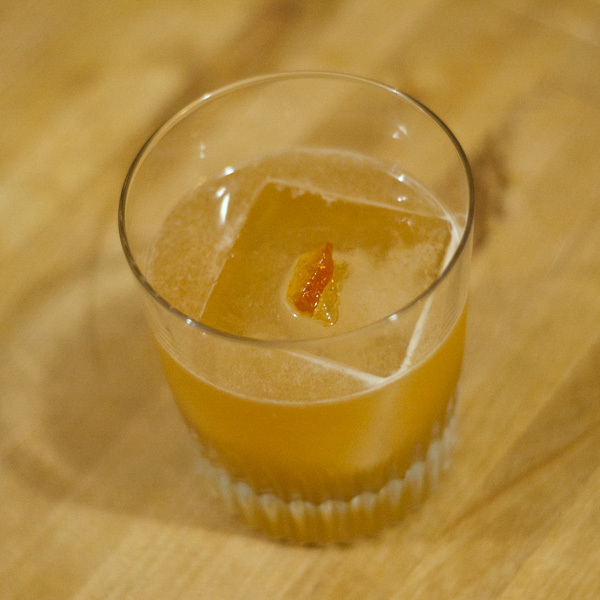 Garnish: small bit of Orange Marmalade with Pith. Dry shake ingredients to incorporate Marmalade, then add ice and wet shake. Double strain into rocks glass over rocks. Garnish with Orange Marmalade. Why Bonal you ask? Why not? It’s herbaceous and citrusy at the same time. Totally compliments the Yamazaki 12 and Orange Marmalade. Happy Brunching to you all!